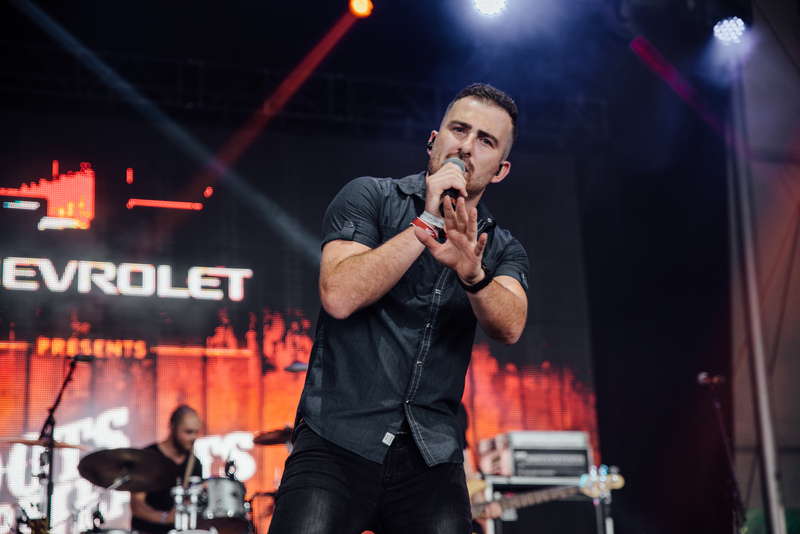 The 2018 Chevrolet Boots & Hearts Emerging Artist Showcase WINNER, Kris Barclay will take the stage live on Friday, November 2nd at the Royal Agricultural Winter Fair. Our Boots & Hearts chef-in-residence, Anthony Rose, will also be offering hands-on cooking sessions. For only $20, listen to an exclusive acoustic performance by Kris Barclay and learn to cook with one of Toronto’s top chefs, Anthony Rose. Be sure to secure your spot to learn from the best of the best in the Burnbrae Farms Culinary Academy. To purchase a $20 ticket upgrade for a Culinary Academy Sessions please click here. Upgrades do not include General Admission to The Fair. Schedule subject to change without notice. Purchase your Kris Barclay & Anthony Rose Culinary Academy Session HERE. PS – Don’t forget Boots & Hearts presents Tim Hicks: Get Loud Tour with special guests The Washboard Union, Tebey, and Madeline Merlo is happening on November 1st at the Royal Winter Fair. Click HERE to purchase your tickets. How Are You Getting To Boots?